This is my 2nd build as PC Gamer, my first one was back in the Pentium 4 days. LOL. I was fascinated when I saw the builds here pcpartpicker.com so I decided a to build one which is up to date. For me PC Building is an art like modding a car which also I do. I've decided with this build because I'm so tired playing with low fps on my MacBook Pro. a. Rig that can play 1080 to 1440 Maxed out settings and playable 4K Resolution Display b. Looks good from inside and outside c. Components that will last 2-3 years from now. Any suggestions for a good display for my rig? 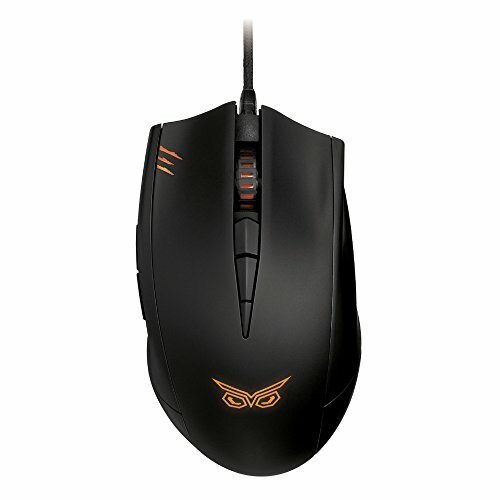 What is the ideal size for gaming? Thanks. I didn't realized that I can convert the prices manually. For your preference, I've updated it from PHP to USD Price so the total cost of the build was chopped to $990 USD. I've noticed while converting that some parts here in the Philippines are quite expensive than what is being sold here. :( How I wish its much cheaper here. But still I have no regrets with my build. Does the job perfectly. Can be stretched up to 4.7 GHZ as some forums mentioned. Current setup is 4.2 GHZ without any hardware issues, running smooth and very stable. 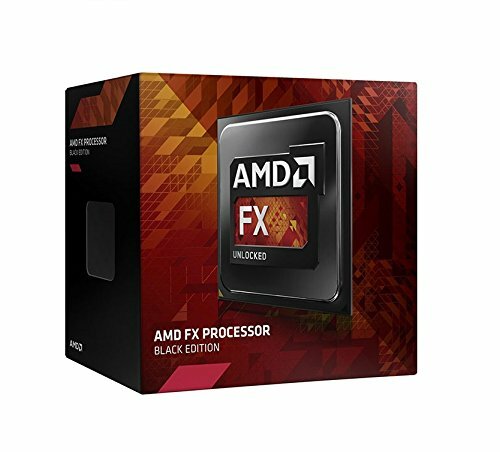 I had a dilemma on which cooling option will a choose for this build. For now I've chose to go with air cooling. I've paired this bad boy with 2 Corsair SF120 with Red Led's for a push-pull config that keeps my rig cool and stable so far. I stick with my black and red theme and decided to purchase MSI's 970 Gaming board, some guys said this wasn't built for overclocking. I was able to pull-off a stable oc for this board and temperatures seems to be just right. I love the heat sink design which compliments my overall build, good thing it wasn't blocking my cpu air cooling mod. Typical storage being used in the builds here in pcpartpicker, no doubt about it. My first choice was the MSI's R9 390 8GB version but trusted pc part store wasn't able to provided date when they can have stock for this part. They offered me a deal that I couldn't resist, which is the MSI R9 290X 4GB OC edition which saved me some few bucks for this build. I can play my current games at high and ultra settings with this gpu. Upgrade is an option for me in the next years to come. Case was on the components I less concentrate on, but when I saw the AMD Red build that used NZXT 410 Phantom case, I fell in love with but due to budget I've decided to cut it and get the S340 instead. Black and red is the color I'm going for this build and S340 didn't fail to complete my needs. However some corners and edges were poorly painted with matte finish that resulted to paint chip off. Decent power supply for my build, 80+ Bronze rating and fully modular just what I need. Trying this from Windows 8.1, compatibility issues are still present but still playable for my current games. Just got this a while ago, looking forward to play with FPS Games with this monitor. Nice build. 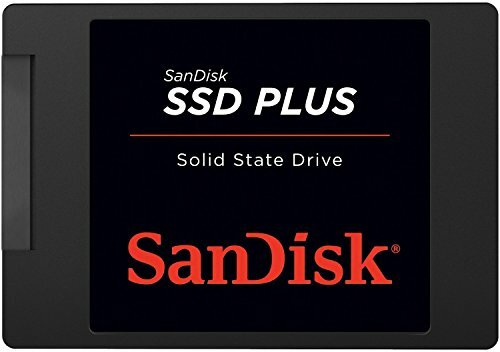 I've used the same SSD for laptop upgrades and a Mini-ITX build, and it's pretty great for the price point. Sticking with the TV is probably the best way to save space and money. I don't really game so I would personally go with a cheap used monitor. Probably 4:3. Don't listen to me, haha. The SSD choice was on budget, planning to upgrade it to higher capacity and a better brand soon. I want to try the SSD experience since its been a long time since my last build and those parts were ancient now. Haha. I think there's a lot of input lag using a TV for CS:GO. Great build btw! Thanks! Yeah I can clearly see it in some cinematics of the game such as Far Cry 4. Thin line emerges in the middle of the screen during cinematics but when it comes to game play no issues found even in Ultra settings. Magandang pc mo. lahat MSi and AMD. I love it . My build will be used on a tv as well as long as you have an hdmi input with high hertz. 60 hertz will be the lowest to go 120 hz would be ideal. Good job and welcome back to the PC master race. Thanks Sir! I'm using a Deviant LED TV but the refresh rate I'm getting with it is around 60 hz only. How to achieve the 120 hz refresh rate? Is replacing the cable enough or the TV should be replaced? R9 290X only supports HDMI 1.4 not 2.0 so will that matter too? walang anuman! Yes the Refresh rate is set set in the TV's hardware. You would need to change the tv but a 60hz should be ok. It is in the minimum but playable. Save some money and get a good screen when your budget and space allows. Good build overall. What deal did you get? The price listed in your list currently is quite insane. I'm fairly sure it only has a 60 hz refresh rate, it does have 1ms response time and is a good price for a monitor that will last for a while. It also matches your color scheme. Its only 1080p, which could be an issue. Anyways, I like the build. AMD definitely needs more love, and I almost got that motherboard when I did my build because it looks awesome :) Also, that cable management rocks. Super clean rig overall. I've check the BenQ Monitor, its quite tempting but expensive, how about this? http://www.benq.com/product/monitor/VZ2250/ . Thanks for the compliment. I would go for the asus VG248QE https://www.asus.com/us/Monitors/VG248QE/ I own this monitor and it is stunning! Has a Great Refresh rate and response time. Also works well with down sampling fro you 2k and 4k needs. 27" Benq HD LED !!! Nice build and great rationale! Except for the graphic, I agree with comment before me. I would have wait 390 if I were in your position. But hey, as long as you dont regret it then you're good. Awesome build. I'm looking to put the Cooler Master Hyper 212X into an S340 case. Does it fit well with some room to spare? Did the second lot of clips to mount the pull fan onto the heatsink come with the cooler? Planning on doing the exact same thing with the Phantek fans. The second clip is included in the CM Hyper 212X. It fits well in the case but you may encounter slight room issues on the RAM Slots (If you fill you all ram slots) if you used Phantek Fans, imho I think Phantek fans are quite big. Nice rig you have there! Thanks for posting it. I have a question regarding your RAM and your CPU cooler. First, does your RAM have high heat spreaders? Secondly, can you fit the RAM closest to the CPU cooler without issue? 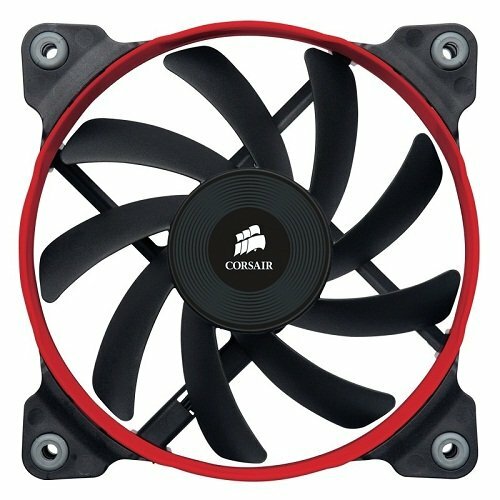 I have high heat spreaders on my Corsair Vengeance RAM and I want to purchase the same CPU cooler and I want to make sure they fit. I have all my RAM slots occupied. Thanks again. Thanks man! 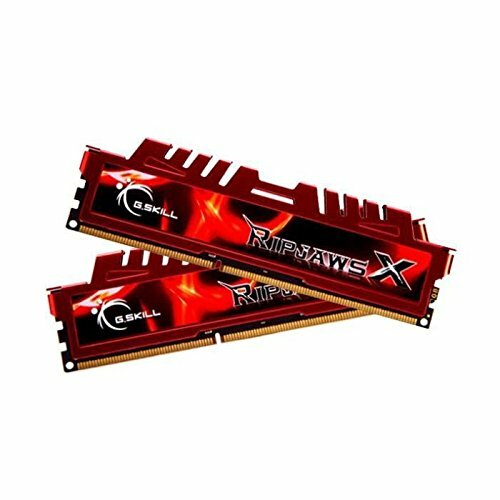 First what variant of Corsair Vengeance RAM you have? I think if you're using Vengeance LP that will not be a problem. I didn't use the Slot 1-3 since DIMM Slot on MSI 970 Mobo is in 2-4 Slots. I'm also planning to upgrade my cooler to NZXT Kraken X61 in a few months from now. Thanks for responding. I don't have the LP version, but I ended up getting the Corsair H75, all-in-one liquid cooler with dual fans in push/pull configuration to allow for clearance for even future RAM upgrades. I really wanted to be able to use all my RAM slots. 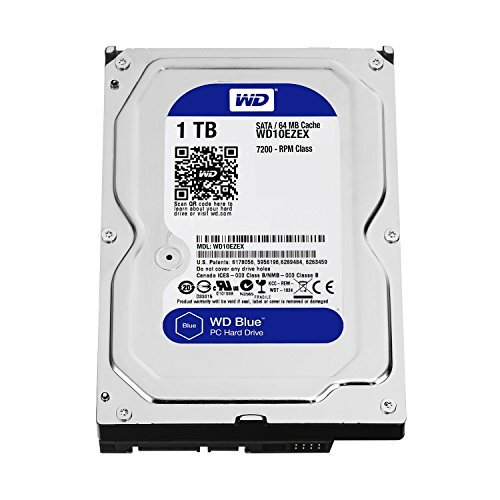 HDD is overpriced and not very reliable, especially when compared to the likes of Hitachi. Thanks man! 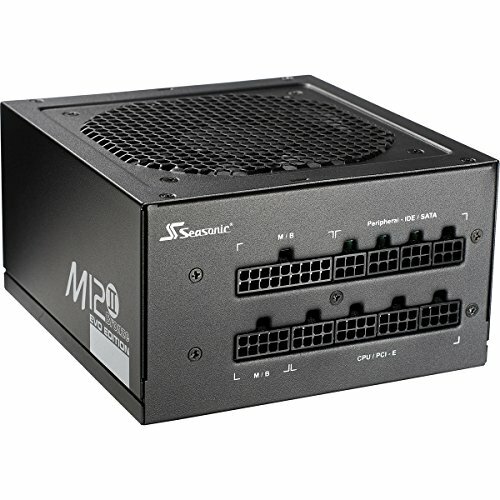 I was going for the Corsair CS750M PSU but reviews made change to SeaSonic PSU. I hear some clicking sounds while playing not sure if where it comes from. Yeah you can, that's my current setup 2 Corsair SP120 LED fans. I have a push-pull config with my 212x.